When Fitbit’s acquisition of Pebble was first announced last year, initial reports estimated the cost to land just above $40 million USD. It appears however, that based on the company’s most recent earnings filing, the fitness tech giant actually paid just $23 million for Pebble’s intellectual property. It’s important to note that this number is just slightly higher than the $20.3 million Pebble raised from its 2015 Pebble Time Kickstarter campaign. 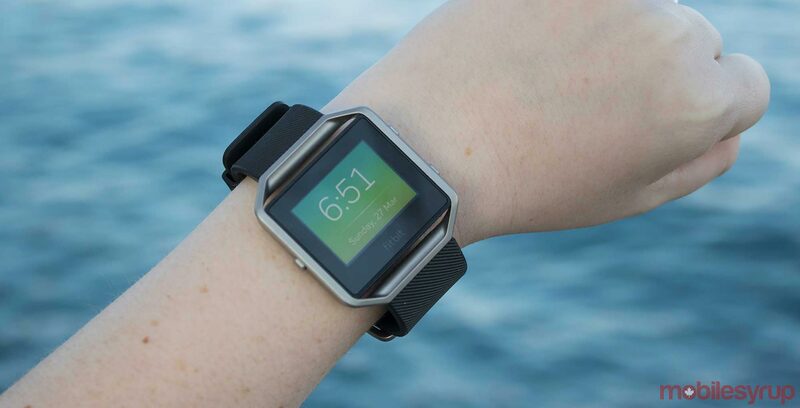 Pebble is just one of Fitbit’s recent acquisitions, which include Vector Watch’s development talent and intellectual property and Coin’s wearable payment technology. TechCrunch goes on to report that Fitbit may have unsuccessfully attempted to acquire Jawbone, another wearable technology company experiencing financial woes. Furthermore, Fitbit recently announced that it would go on to cut 110 jobs globally, amid financial concerns.